We already saw on Designer Daily that there were plans for recycled plastic roads in Holland, now the UK government announced an even more ambitious plan for its roads. The British deciders want to adapt their roads to the growing number of electric cars that drive on it. 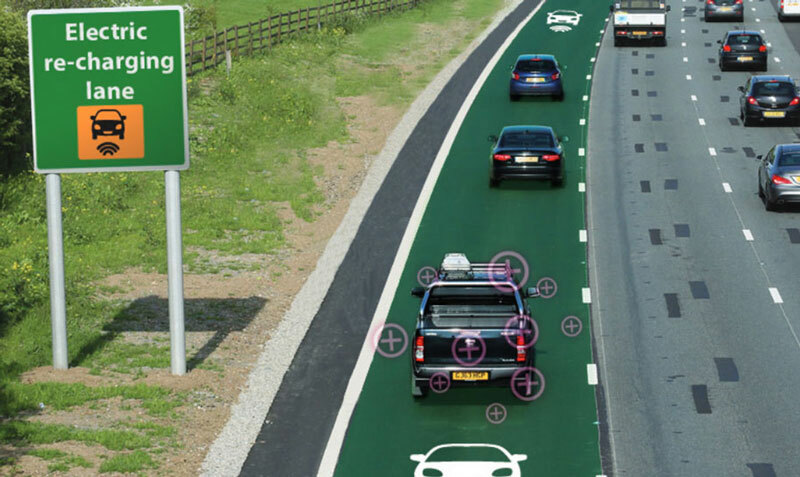 The idea is to test roads that will charge electric cars as they drive by using an extra lane and a complex charging system. This should allow drivers of low-emission vehicles to drive longer distances without the need to stop. A feasability study was commissionned by Highways England and completed recently. 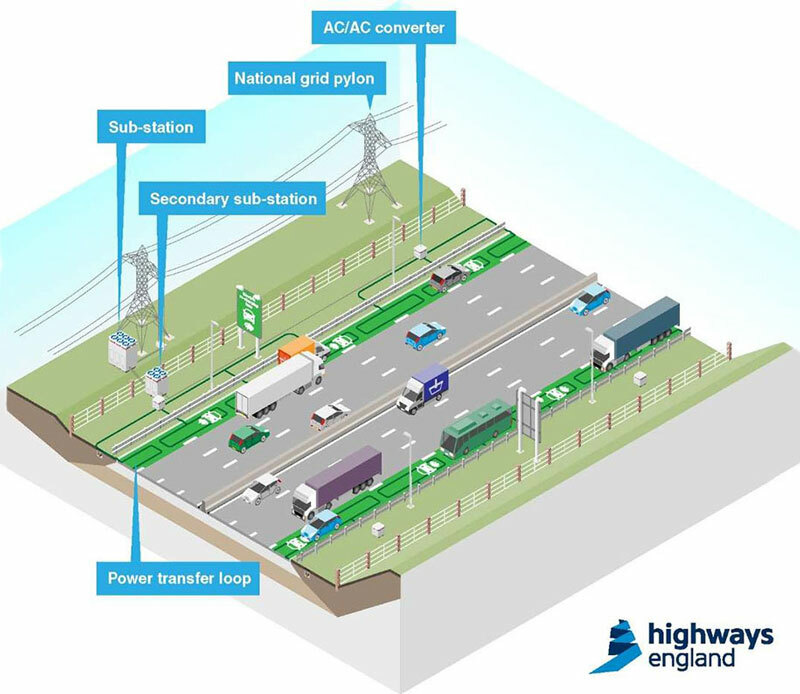 The government will now commit £500 millions to test these roads in real-life, a step in the right direction to create more sustainable roads. The trials should begin later this year, with fitting vehicles testing the system. 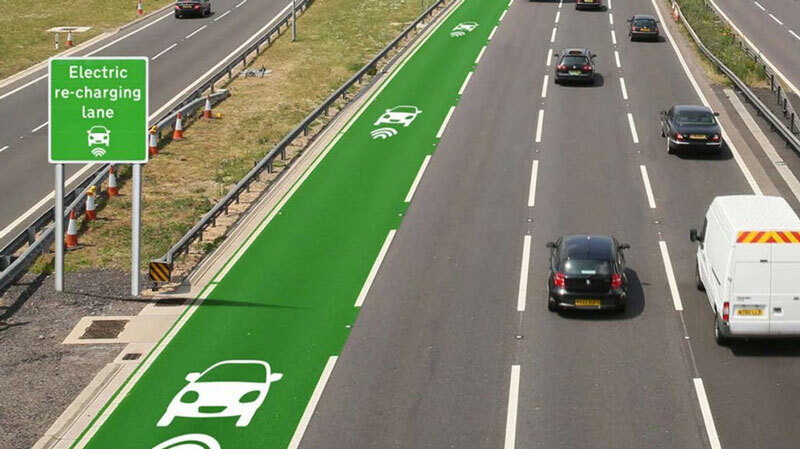 This is not the only move by the British government towards sustainable roads and cars, they will also install plug-in charging points every 20 miles on the motorways network. 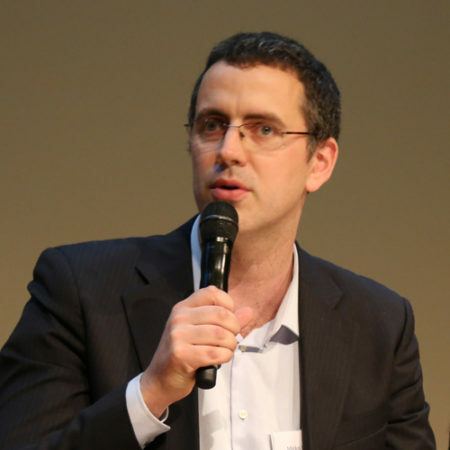 On the technological standpoint, it’s really an exciting time we live in, with the infrastructure finally starting to move on to make the transition to more sustainable cars possible.